Electronic systems have improved quality of life for human beings the world over, from ubiquitous communications to safer transportation to better healthcare. 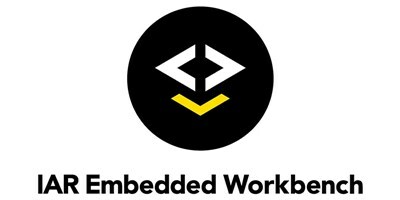 Embedded design engineers and developers are the driving force behind making these systems a reality. Ten designs have emerged as finalists in the inaugural Make the World a Better Place Design Challenge. Representing four continents, the Make the World A Better Place Design Challenge finalists are tinkering away on complete system prototypes using the RZ/A1LU Stream-it! 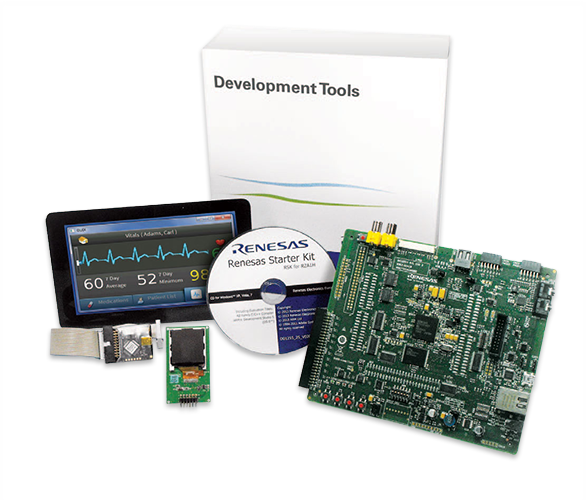 Development Kit, IAR Embedded Workbench for ARM, and FreeRTOS as their foundation. Three winners will be awarded $10,500 in cash prizes. You, along with other members of the engineering community, are asked to help choose those three winners. From October 30th to November 8th 2018 site visitors will be issued a total of three votes to cast for their favorite working prototypes. All prototypes will be showcased and overviewed in video demonstrations. The top three vote getters will be allotted additional points to be factored in during the final judging period. The community vote accounts for 25 percent of the total design score, so be sure to make your voice heard!